A live-in carer can enable your loved one to continue living safely in the comfort and familiarity of their own home. 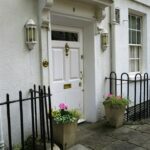 However, there are a few practical measures and steps you should take before they move in. Dementia, illness or disability can make it impossible for someone to live independently, without the significant risk of accident or injury. A live-in carer can provide twenty-four hour care, so that you can relax, knowing that your loved one's health and wellbeing are being taken care of. 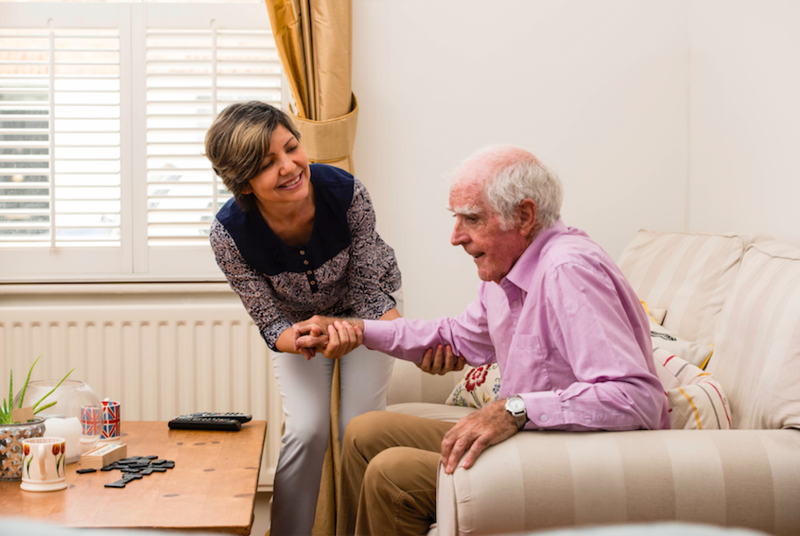 Unlike traditional home carers, who come in and out throughout the day, live-in care is provided around-the-clock in the individual’s own home. As the house will be the professional carer’s residence as well as their workplace, there are some practical details to consider to enable them to work efficiently and live in comfort. The first and most important preparation you can make is letting your loved one know that a carer will be moving in to support them. Give them time to meet the caregiver, so that you can see that they get on. Consider having a trial session so that they can build a rapport, and your loved one knows what to expect. 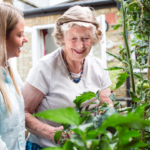 Understand that people with dementia may struggle to adapt to such a significant change in their home and their life, so it may be necessary to consider a gradual, progressive increase in care to help them adjust. A live-in carer will need a private room in which to retire, relax and sleep. Caring can be arduous and intense, so somewhere to chill and enjoy some peace and solitude is essential. A guest bedroom can be an easy option if one is already available – but a living room, study or dining room can all be repurposed. If the person they are caring for has problems with mobility issues, it could be a good idea to take the opportunity to suggest they move to a more accessible ground-floor room, freeing space upstairs to accommodate the carer. When considering the needs of the carer, think of what you might provide to make a weekend house guest feel welcome and comfortable. If they feel at home, they are more likely to be fully rested and able to work to the very best of their ability. The room should be clean, warm, ventilated and clean. Make sure there's plenty of storage space, fresh bed linen, a mirror, bed-side light and sockets for chargers, hairdryer and laptop. Wi-fi access is an absolute essential in today's world, for information, communication, and fun. Set up reliable internet and write the access code down on a postcard in their bedroom. It's sensible also to provide a TV in their room. It allows them control and choice and also reduces the chance that there'll be battles over the volume control or which channel to watch. The carer will need access to clean, functional bathing and toileting facilities. They don’t need a private en-suite, although if there is one that would be preferable. Ensure there is storage space for toiletries and a lock so they won’t be interrupted on the loo! Make sure all expensive items are safely locked away. 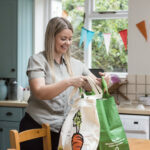 hometouch live-in carers will have undergone criminal record and reference checks and can be trusted. However, it’s sensible not to leave cash and valuables lying around. People with dementia are prone to forgetfulness and confusion; they may lose things and unfairly blame the carer. 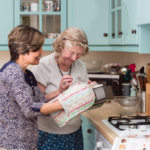 hometouch live-in carers will cook nutritious meals for your loved one and may also dine with them, which is convenient and friendly. They won’t need separate facilities but should be allowed the freedom to prepare something for themselves when they wish. If they have particular dietary requirements, they should buy the necessary ingredients. Otherwise, they can enjoy the same meals together. There will be various expenses for food, fuel, household items, and outings. Think about the best way of managing this. You could use a petty cash container, or set up a bank account, with a debit card for the carer. The carer should keep records and collect all the receipts to avoid any misunderstandings. Inform your home insurers that you are now employing a professional live-in carer, in case it affects your policy. Also, if the carer will be using the family car to chauffeur your loved one or run errands, make sure you add them as a named driver. If carers are handing over to colleagues, or you'd like to let them know about illness, appointment or problem, it's vital to have a reliable means of communication. Think about setting up a group chat on Messenger or WhatsApp.